Ride Around TorchTART Trails, Inc. 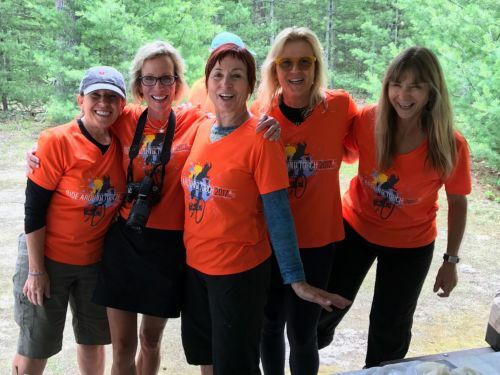 The Ride Around Torch is an annual one-day 26, 40, 63, or 100 mile bicycle tour primarily along the scenic shores of Torch Lake, Michigan’s longest and one of its most beautiful inland lakes with unusually clear, bright turquoise hued waters. Several villages and hamlets lie along the lake’s shore including Alden, Eastport, Clam River and Torch River. 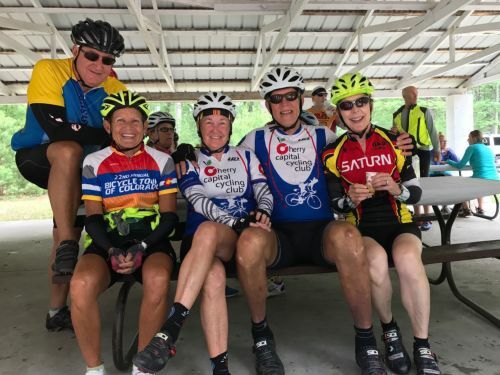 You will enjoy a recreational, social tour that is neither a race nor a test of strength, although the very hilly 100 mile route can be a challenge. On May 15: ride fees increase to $35 Individual; $80 Family. On June 15: ride fees increase to $40 Individual; $90 Family. 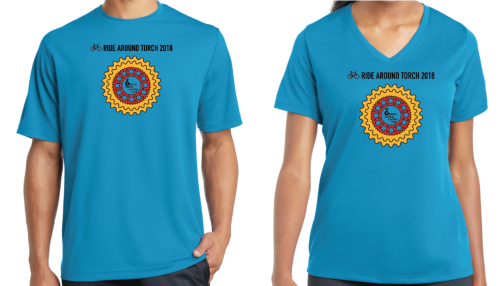 Day of Event: ride fees are $50 Individual; $110 Family. Packet pick-up / Day of Event registration is 7:00-10:00 am at the Elk Rapids High School. Save $$$ by registering prior to the tour: see Fees andRegistration. Cancellation deadline is June 30. 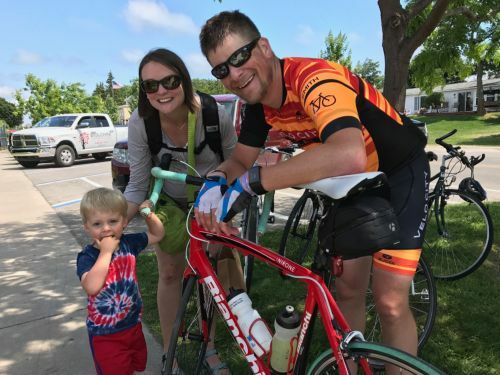 The Cherry Capital Cycling Club is an all volunteer organizationdedicated to the promotion of bicycling in the Grand Traverse area.